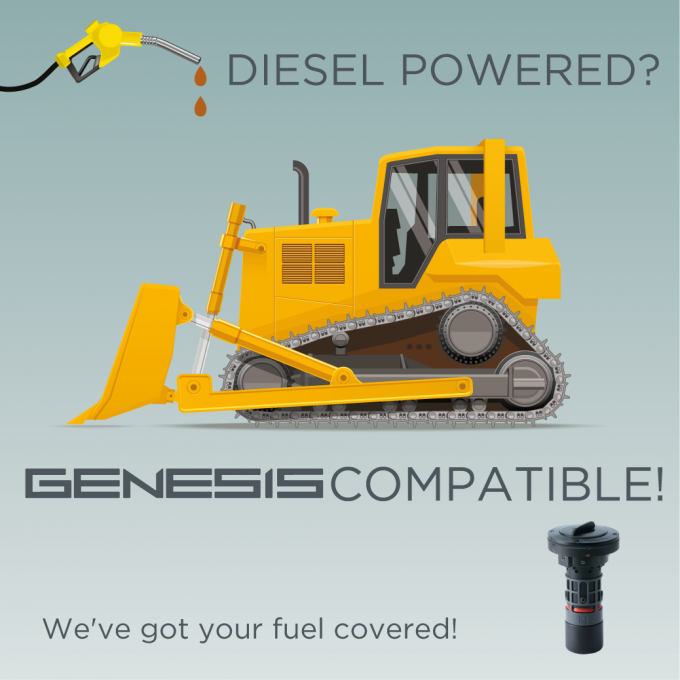 We've Got Your Fuel Covered! ENGINEERED EFFECTIVENESS AT THE SERVICE OF EFFICIENCY. WHEREVER FUEL DRIVEN HEAVY VEHICLES AND WORK MACHINERY ARE INVOLVED. STYLEHref =>style="display: flex;position: relative;flex-direction: column;background-image: url('https://www.lagogenesis.it/_contenuti/tripla/promozioni/compatibilita_2.jpg');padding: 20px;background-position: center center ;background-repeat: no-repeat;background-size: auto 100%;height:300px;"
STYLEHref =>style="display: flex;position: relative;flex-direction: column;background-image: url('https://www.lagogenesis.it/_contenuti/big/logos_group/our_group.jpeg');padding: 20px;background-position: center center ;background-repeat: no-repeat;background-size: auto 100%;height:300px;"
OUR GROUP LagoGENESIS is the tech hub of the Lago group of companies. STYLEHref =>style="display: flex;position: relative;flex-direction: column;background-image: url('https://www.lagogenesis.it/_contenuti/tripla/emotion/iStock-613655510 LOGO.jpg');padding: 20px;background-position: left center ;background-repeat: no-repeat;background-size: auto 100%;height:300px;"
Be among the first to see if "we're compatible". The New GENESIS product finder goes LIVE next week! 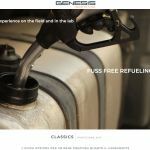 To cater for new vehicles and broadening global markets, but above all, the growing need for protecting fuel across different vehicle categories, spanning from road vehicles, to work machinery, to refrigerated trailers and agricultural machinery, we have launched a new initiative: the GENESIS product finder. 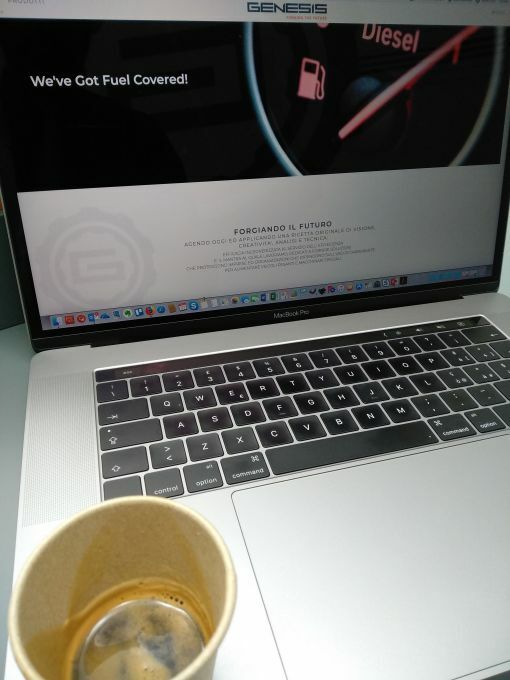 Check our home page from next week, and you will be led into the area of our web portal where you can exchange knowledge with us... and until the end of June, we'll make it worth your while! 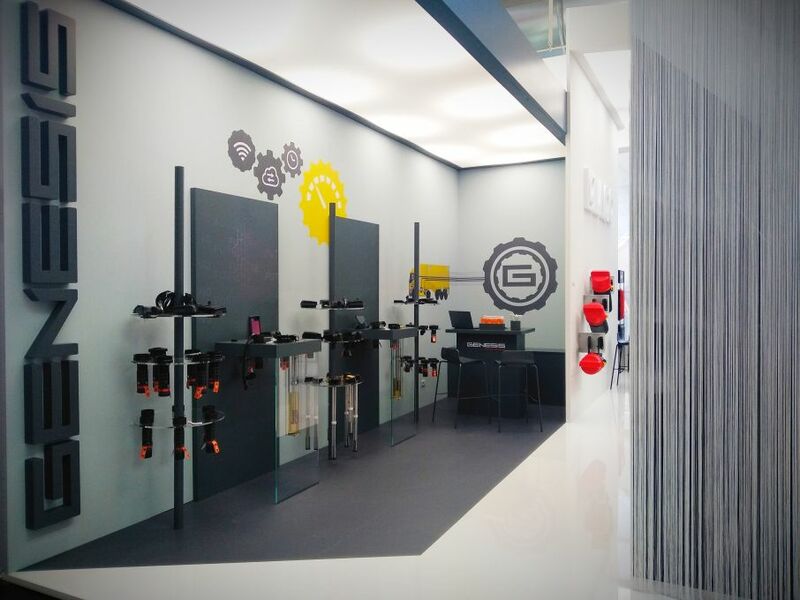 STYLEHref =>style="display: flex;position: relative;flex-direction: column;"
Come visit us at AutoZUM for our official debut in Austria. Taking Stock on 2018, the year that's been and 2019, the year to come. 2018 is winding down as our northern hemisphere winter sets in. 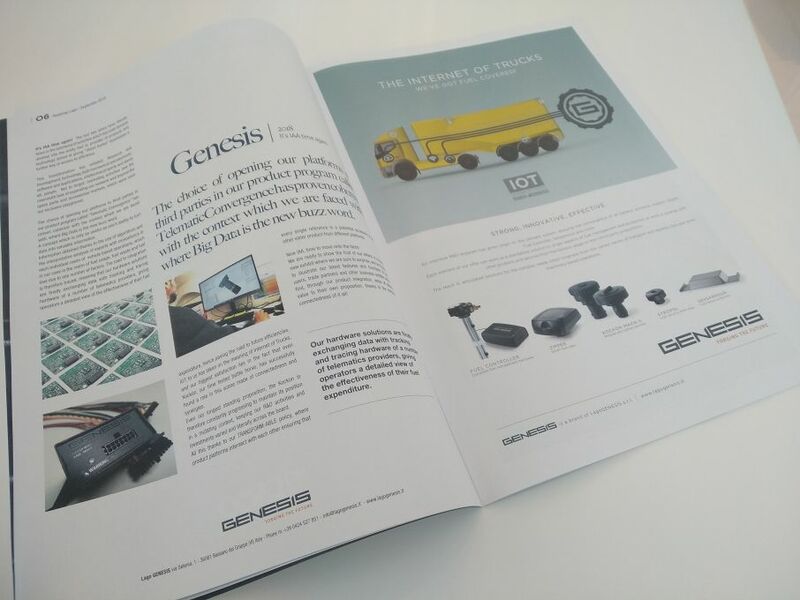 An important year for Genesis, the year in which our people, our products, our process and our partnerships all converge harmoniously in a new scenario which stems from the vision which has been at the centre of our focus since our establishment as a company. 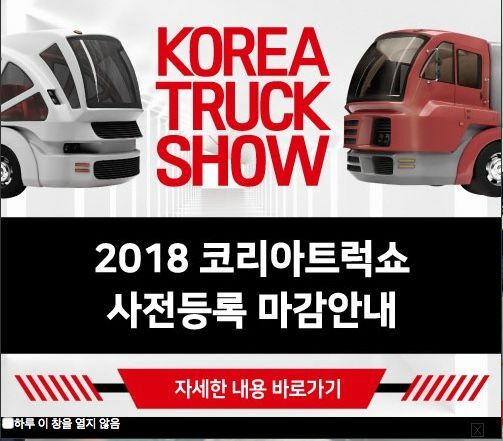 Only a few months have passed since the conclusion of IAA 2018, our main showcase to a world wide audience, our biggest marketing investment yet, and we have already begun sowing what has stemmed from the seeds that we lovingly and carefully planted at the show (and during the whole year which led up to this important event). 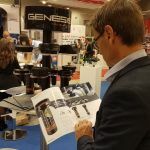 An event, IAA, where a new product catalogue, a new website, a new approach and a whole new portfolio of propositions are the living expression of what guided us in our choice to incorporate LagoGENESIS srl in the first months of 2017, a date which today, on one hand seems like yesterday, but on the other, seems like a distant memory if one considers all that we have done. 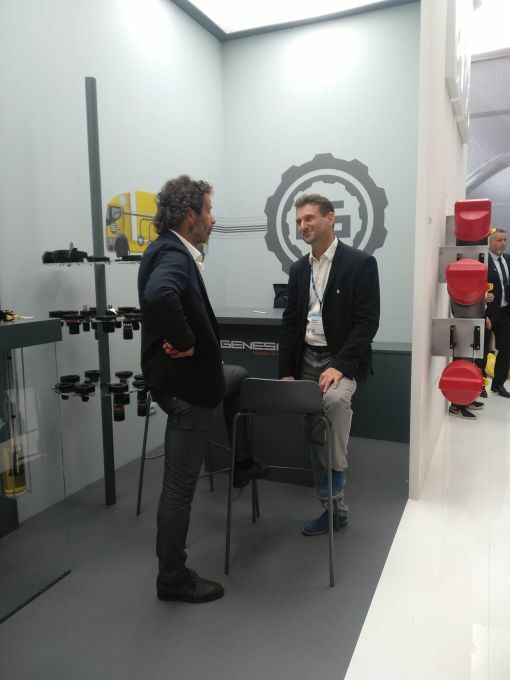 Despite a market trend which is not overly optimistic, our stance remains positive through the many confirmations and valuable feedback that you, our audience, have provided throughout the year, leading all the way to IAA. More than market optimism, it is the certainty that our products are truly targeting the needs of individual operators which is comforting. This gives us the sense that all that we have done has been truly worth while, and will in one way or another contribute significantly to our bottom line. our ISO 9001 certification is in the works. To support us in making all this “good news” known to our partners in the marketplace, we have deployed a new web strategy which sees our website, our Fuel Controller portal and our social media presence all integrated, connected and “mobile friendly”. Our new website is a true portal with the declared intent of informing and sharing knowledge. A place where market appeal and technical specification co-exist. A place where features are made clear through quality content and clear visual coding. A place where casual navigation also leaves space to functional shortcuts in which just a few clicks will lead specialists to the right combination of products for each circumstance, and all technical specifications are updated to the very last second. Our new catalogue follows the same guideline: we’ve grouped our entire proposition under the one document, using what we’ve learned from the various players in the market place to put our product under a more relevant light, a light which takes into account the differing, yet convergent vision we’ve been exposed to. 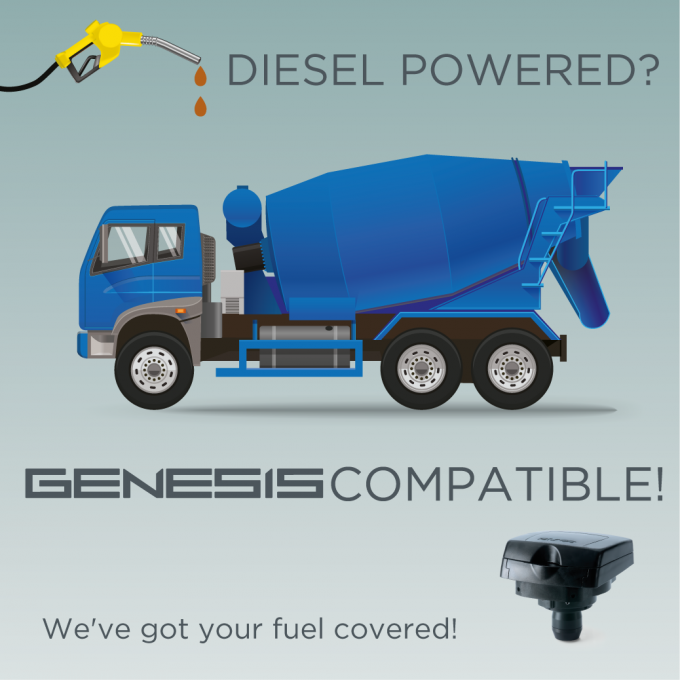 New commercial groupings address the various points of view which the marketplace has revealed, be it protection of fuel or fuel management, making our complete system relevant from all vantage points. A Tank Full of Optimism for 2019. 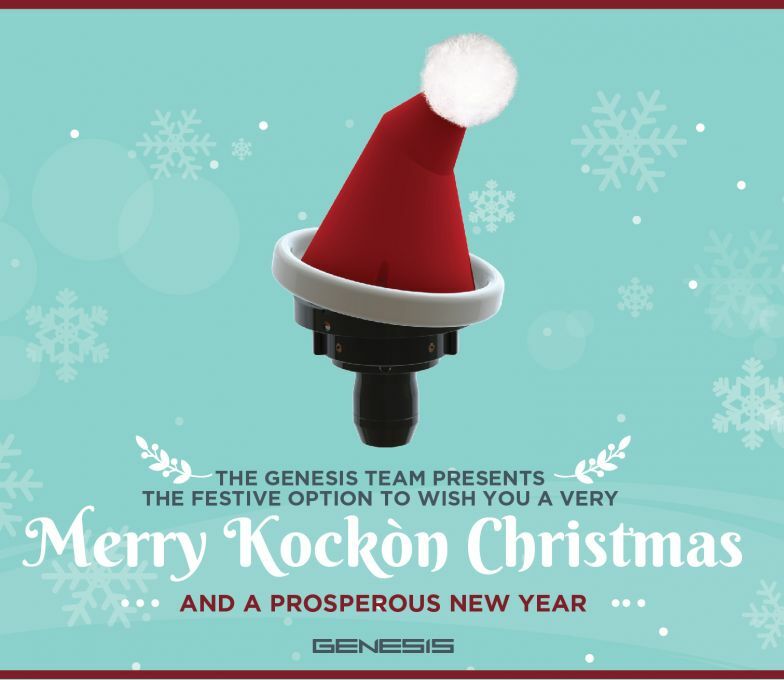 Sincere Greetings of a Happy Christmas and a Prosperous, Sustainable New Year! 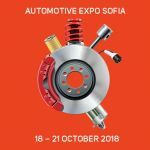 Our show program continues with AUTOMOTIVE EXPO in Sofia. 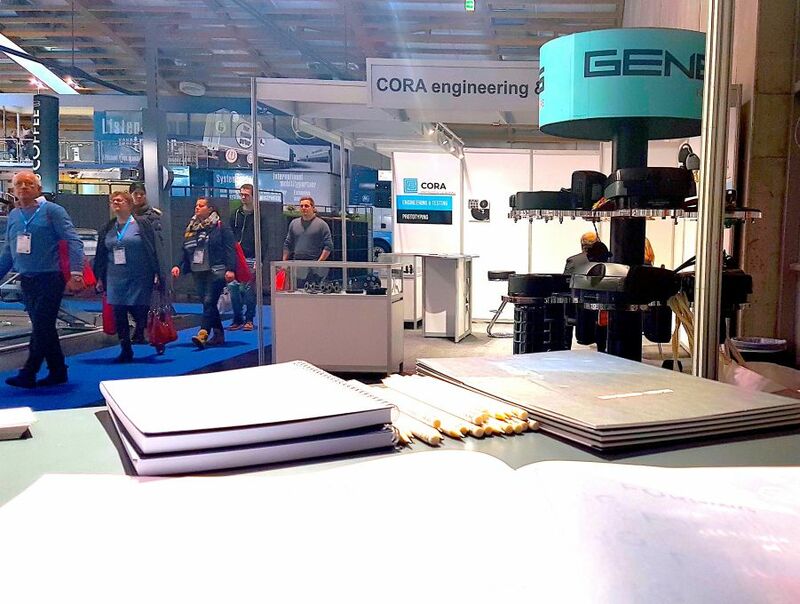 We are exhibiting with our partners NELAS and our range can be seen in Hall 3 at booth A4. 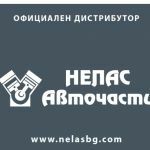 Nelas Auto Parts is the largest Heavy Duty automotive parts company in the Republic of Bulgaria. 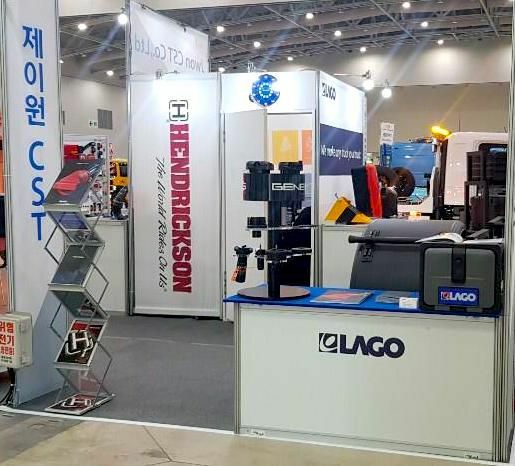 The company is an importer and distributor of commercial vehicles spare parts and lubricants, operating mainly as a wholesaler. 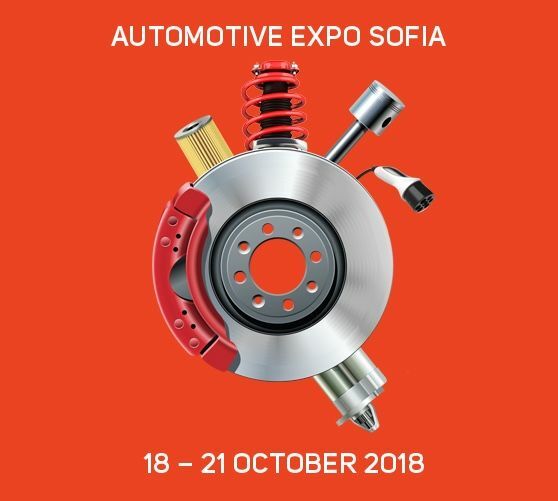 In 2009 the Nelas Auto Parts became a member of GROUPAUTO INTERNATIONAL which is a leading, strategic organization and future-oriented partner for the automotive aftermarket industry. GROUPAUTO INTERNATIONAL members are from the leading automotive aftermarket companies in Europe and all of the world. Founded in 1995, Nelas Auto Parts is the country’s market leader with 7 branches in 6 of the major cities. Our central headquarter are in the capital Sofia. 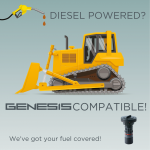 The company offers the most extensive range of parts and components for Heavy Duty Vehicles. Parts for engine, suspension, steering, electric system, drivetrain and much more are constantly available. 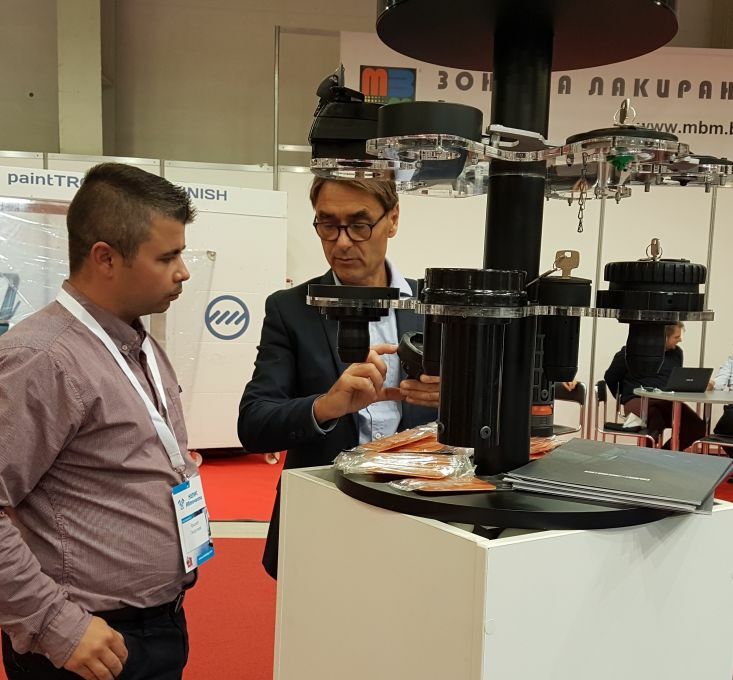 Nelas Auto Parts is preferred choice of the Bulgarian professionals for commercial vehicles spare parts as well. 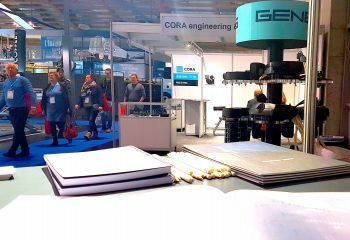 IAA 2018, A SUCCESS. THANK YOU TO OUR LOYAL NETWORK! As we watch our booth being broken down we start summing it all up. These walls, this almost monumental set which has been our stage for the last 10 days slowly transforms from architecture to cargo as the automotive industry's equivalent of a rock concert passes of state from a high frequency vibration to a slow oscillation at the end of which the Hannover Messe will seem a bare shell, ready for the next spectacle. 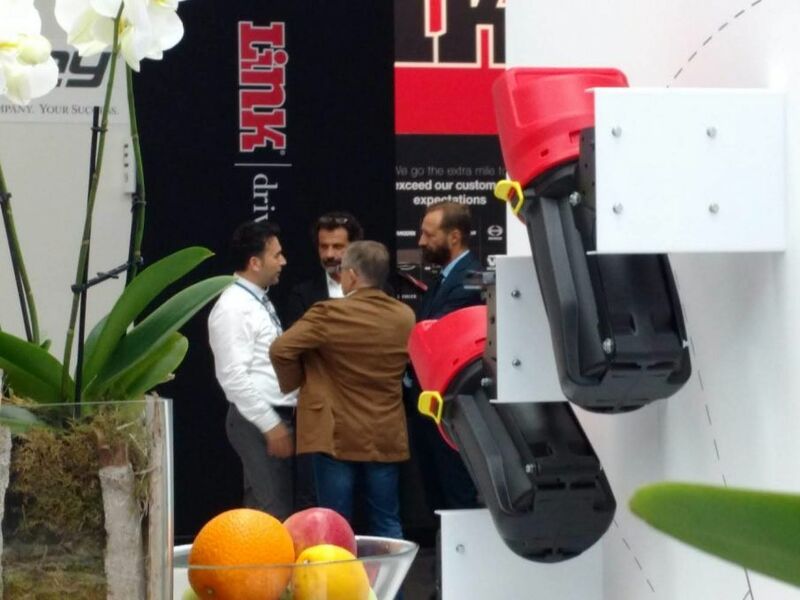 This is IAA 2018: 10 days of meetings, new products, broadening networks, long awaited confirmations, and answers to all of those questions which we thought we knew the answers to, but often discovered we didn't! 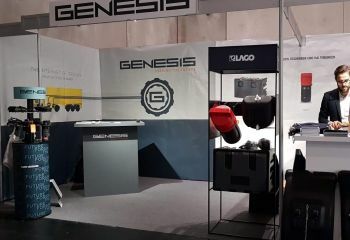 This edition of IAA saw a very focused interest in the entire GENESIS product range. 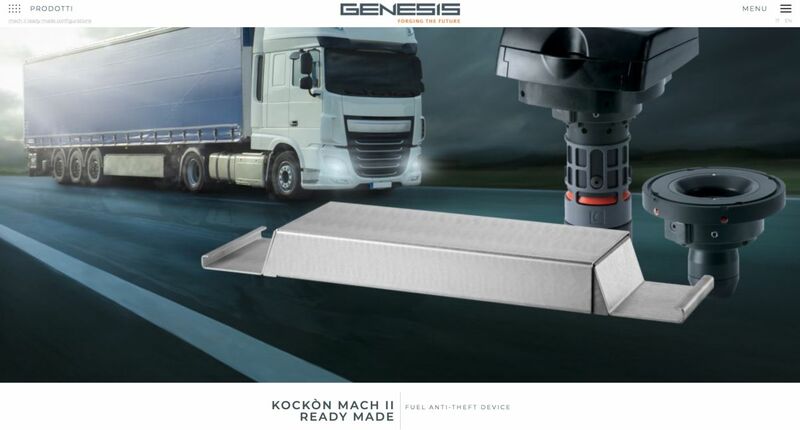 Our time tested Kockon anti siphon devices prove to be still in line with the needs of operators worldwide, while the current updated versions from the Mach II range continue to surprise our public through their new modular configurations, always up to the task no matter how articulated the specific need is. Fuel Controller once again earns the praise of a very demanding market where software and information technology merge with hardware, in our TELEMATIC CONVERGENCE program. A particular surprise comes from our Fuel Teller Software and the add ons designed for ZIPPER smart fuel caps, dedicated to smaller operators who need simple, transpartent solution that provide quality information on their transport operations, to help them tackle the future with confidence and a certain degree of predictability. These solutions received the desired confirmations to testify their relevance, thanks to the quality feedback we were able to gather during the entire duration of the show. We therefore thank all of our visitors and invite you to keep your eye on this space as our immagination becomes reality thanks to your help and continued support. See you in 2020, a new future to be forged! target =>data-mfp-src="https://www.lagogenesis.it/_news/big/2018 IAA/IMG_9421 copia.JPG" title=""
target =>data-mfp-src="https://www.lagogenesis.it/_news/big/2018 IAA/IMG_9427 copia.JPG" title=""
target =>data-mfp-src="https://www.lagogenesis.it/_news/big/2018 IAA/IMG_9434 copia.JPG" title=""
GENESIS consolidates a postion in social Media land! 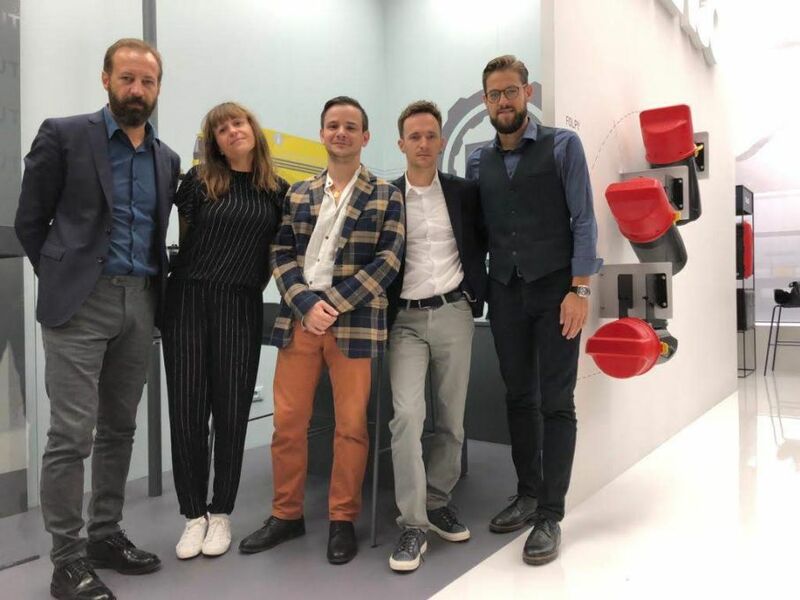 With IAA 2018, GENESIS makes it's mark on social media by adding LINKEDIN and INSTAGRAM to the longstanding YOUTUBE channel. 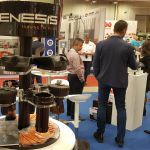 After years of YOUTUBE as a resource to help installers and customers on the field with some of the most common aspects of installation of our products, Genesis has decided to consolidate a position in social media with a broader program in mind. 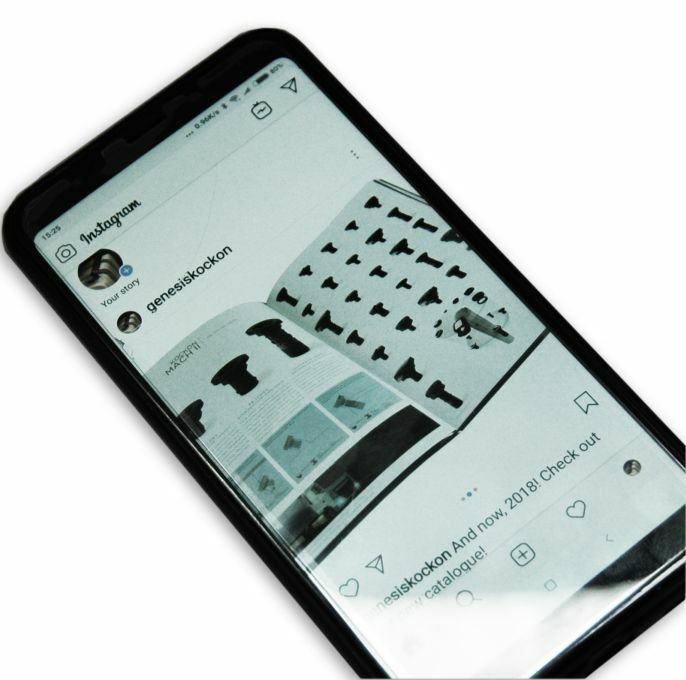 Since the onset of our flagship "Classic" product, the Kockòn, the recognition of our product through a mere visual design standpoint has become a major asset and foundation stone to our brand, so we have chosen to expand our social media presence to platforms such as Instagram, where an image says a thousand words, which in our case, tend to be words which are readily related to our brand identity. From September 21st, during the IAA show in Hannover, remember to check our profiles and LIKE it if you LIKE it a LOT! 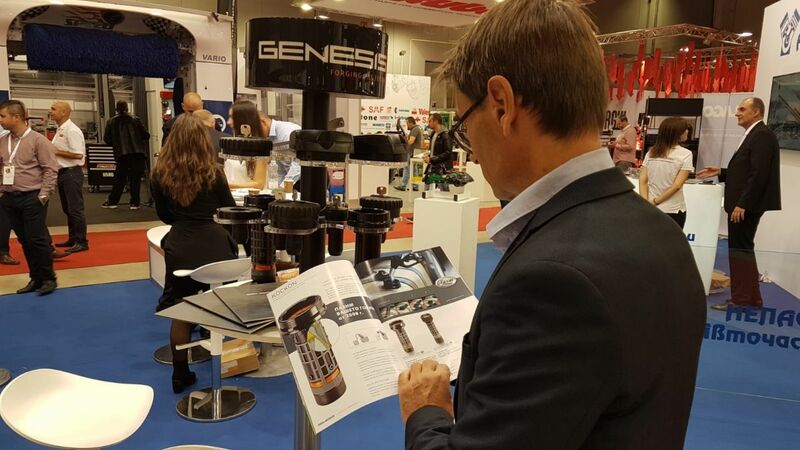 Our new product catalogue is out! 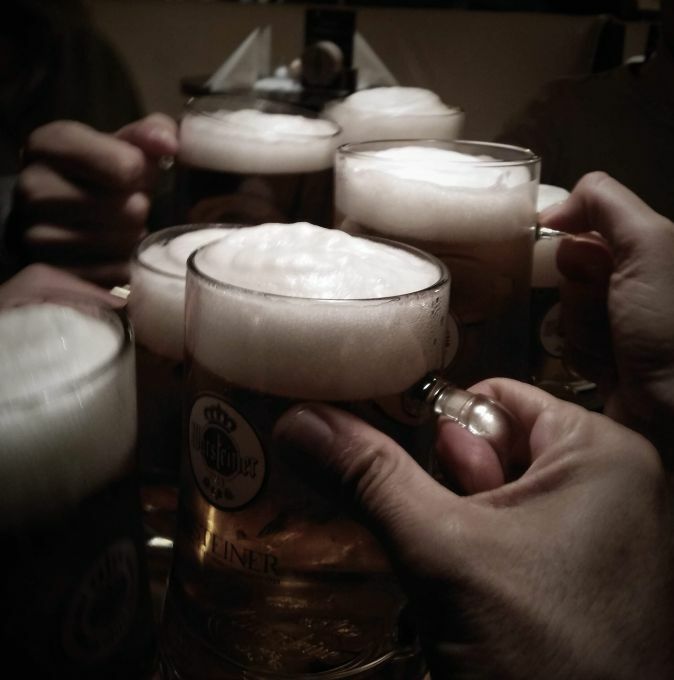 We've grouped our entire proposition under the one document, using what we've learned from the various players in the market place to show our product under different lights, according to each point of view we've been exposed to. From this approach we've invented new names for our product programs, which depend largely on which combination of elements is used in one's quest to protect and manage fuel, names such as TELEMATIC CONVERGENCE, THE INTERNET OF TRUCKS, TRANSFORM-ABLE and so on. These commercial groupings of product address the various points of view which exist in the marketplace, be it protection of fuel or management of fuel at stake, as well as the precise positioning of the interested party within the value chain of the vast world of transportation, logistics, or other operation where fuel is of the essence. The concept of product groupings which are designed to create suitable hardware bundles for each requirement, is even further explored in our brand new website where the interctive nature of the tool allows dynamic display of information. We hope you find these tools useful in your quest to equip your fleet or help others in their quest. 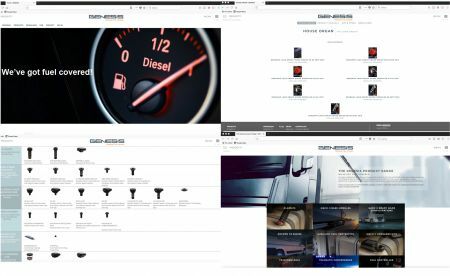 With IAA, our new website fires up with the intent of giving trade operators and end users a set of valid tools in understanding how our product proposition nests into the opportunity of fuel protection and management. A true portal where our knowledge can be shared is the format we have chosen for this edition of our website. A place where market appeal and technical specification co-exist. A place where features are made clear with text and images and clear visual coding. A place where casual navigation is possible, yet leaving space to functional shortcuts where just a few clicks will lead specialists to the right combination of products for each circumstance. This, however, is only the start, because we're already "baking" further utilities which aim at helping our audience clear apparently complex circumstances with a minimum effort. These utilities will be published as we move forward, and updates are promised, not only on the product proposition, but also on the way it's best presented and proposed, to make your ventures with our products a more successful proposition. 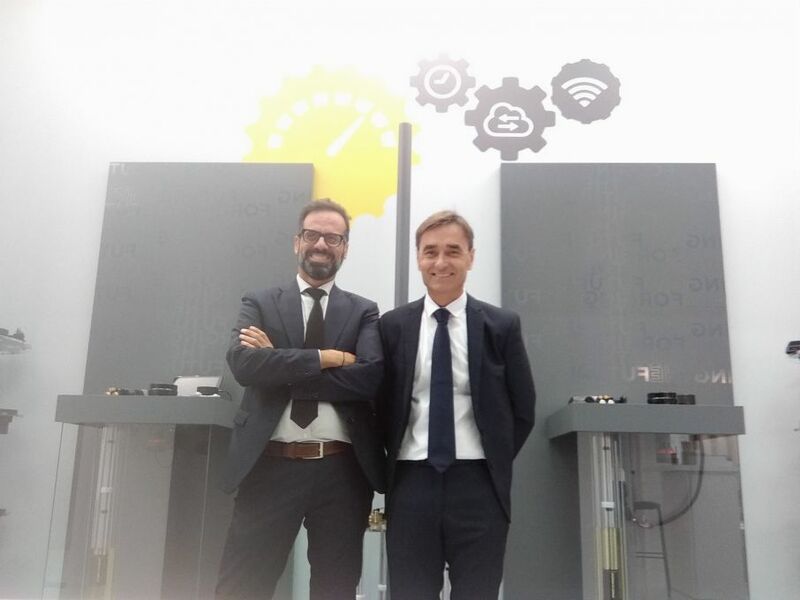 IAA 2018 Are you ready for our IOT? 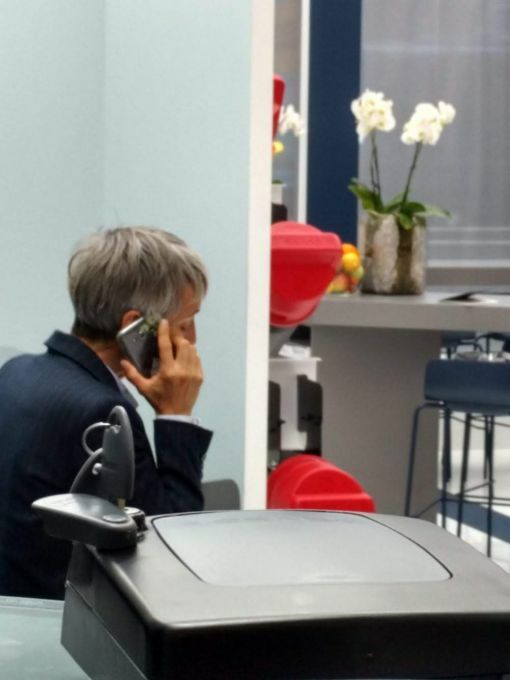 IAA 2018 is just around the corner and it seems like yesterday that we were preparing for the 2016 edition, but this year there is so much more we can talk about, su much more to show, so much more in terms of opportunity in addressing the continuing plight of high fuel prices which erodes the competitively of transport operations world wide. 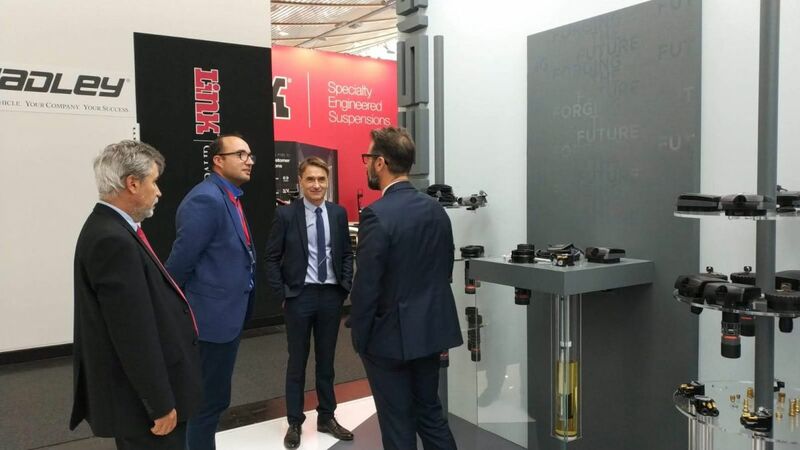 At IAA, the interested visitor will be able to monitor the continuing development of the battle-horse program of mechanical fuel protection launched over 10 years ago by Genesis: the Kockòn range. 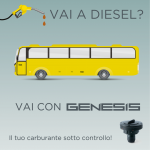 New vehicles stemming from new markets have given origin to a host of new products which do what they have always done, but on different vehicular platforms, now touching different sectors such as work machinery, busses, refrigerated trailers, commercial vehicles and any other realm where "diesel power” is the essence. 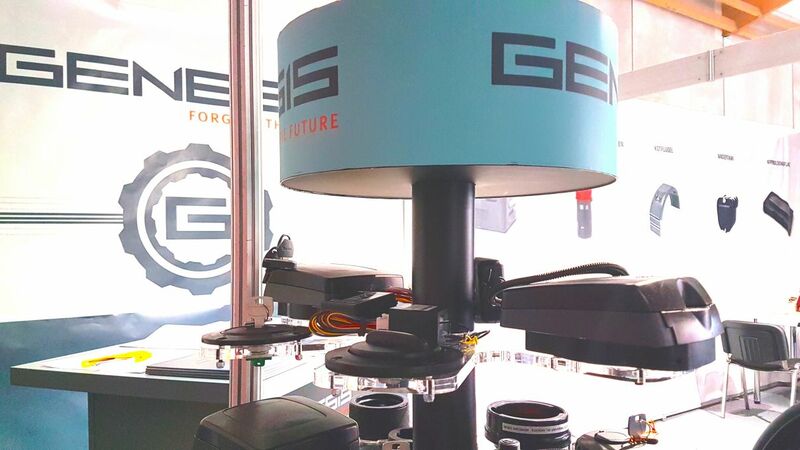 Furthermore, modular platforms have extended to each model, providing specific options to be adopted, regardless of the type, brand or nature of the vehicle being protected. 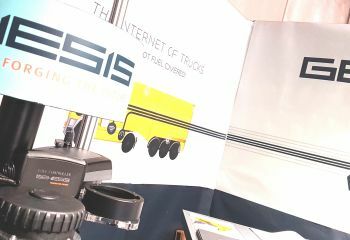 This year, at IAA, the teaser which Genesis launched in 2016 under the name of Telematic Convergence, materializes under the form of IOT, The internet of Trucks! 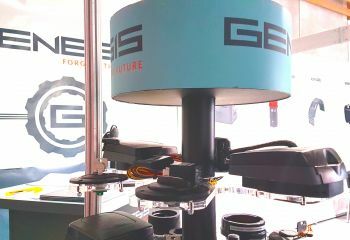 GENESIS IOT denotes a scenario where products are designed to converge with what is already out there in terms of technology, platforms and protocols. The GENESIS approach is that of enhancing what is already present on trucks rather than creating obsolescence aimed at equipment substitution. 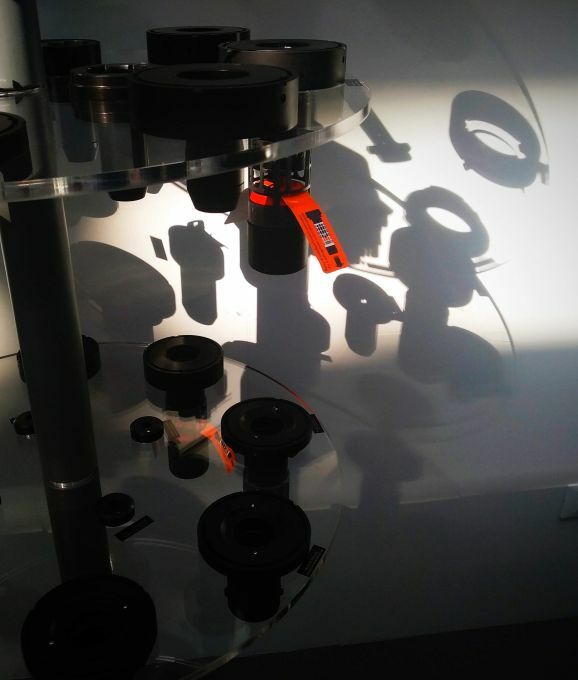 Not only has this proven a more responsible and sustainable approach to stimulating progress in broader terms, but also a more specifically convenient avenue for operators who wish to keep their equipment up to date without having to start from scratch each time. The constant challenge imposed by a mutating context and the pains associated with having to c onstantly update valuable equipment on board of heavy vehicles is, through this approach, attenuated by hardware which piggy backs with third party equipment, creating common grounds where resources and infrastructure are shared and optimized on the basis of their singular merits. 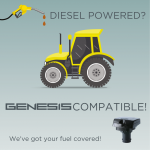 When it comes to fuel, GENESIS has it covered! The combined potential which results from said integrations then constitutes the unique effectiveness which can be tailored to each individual need. 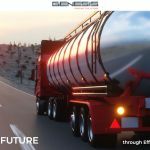 Genesis Invites you to experience the INTERNET OF TRUCKS at IAA in Hannover from September 20 to 27 at Hall 26 Booth E-18. 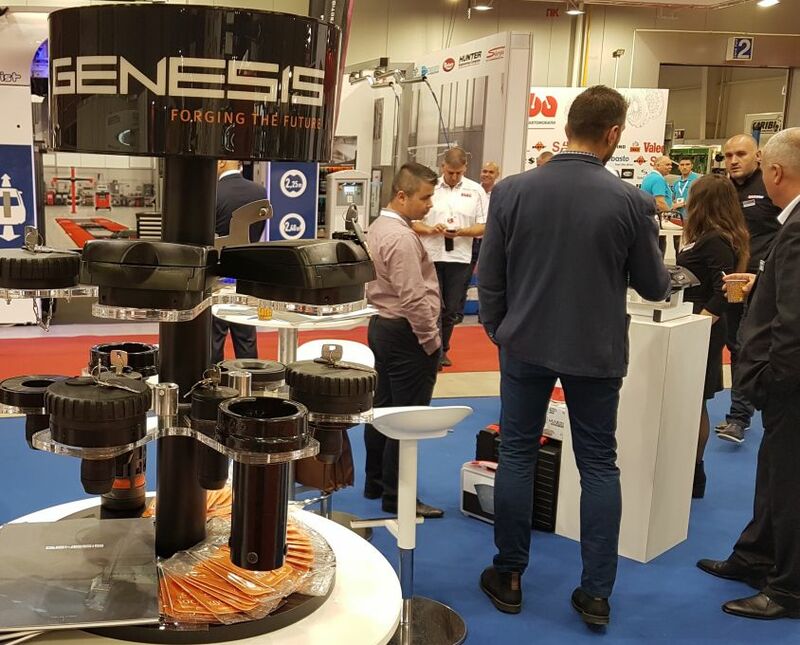 Ultimate fuel protection with Genesis at the 2018 IAA show Hannover. 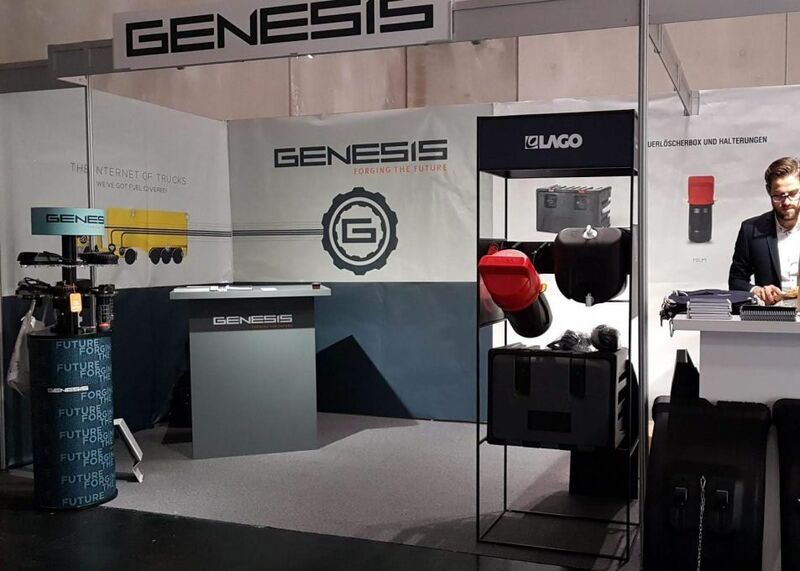 The Genesis team looks forward to seeing you at our IAA booth, located in Hall 26, booth E18, where we will be showcasing our complete offering, including new product highlights for 2017 and 2018. 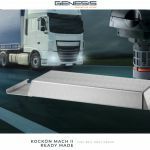 New needs are addressed by innovative solutions where new materials and manufacturing process meet to bring you one step closer to effective and ultimate fuel protection. 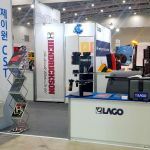 Improved and effective mechanical and electronic solutions are packed into full featured devices which are compatible with a broad range of vehicle brands and types. 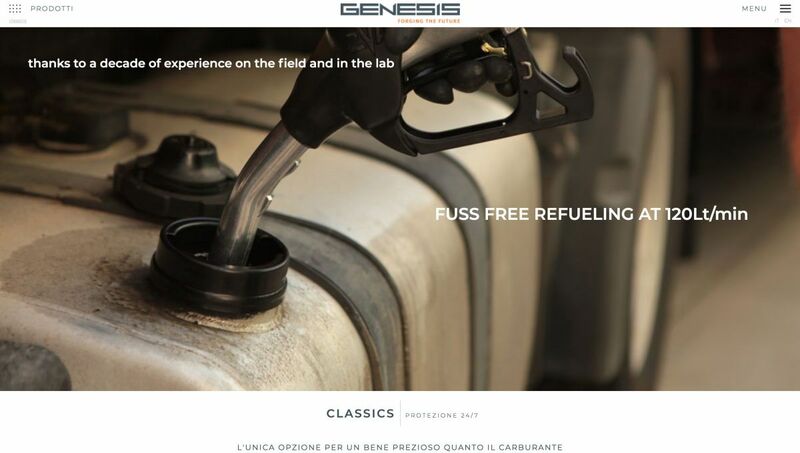 At Genesis, Fuel Protection has just become ULTIMATE FUEL PROTECTION and we'll be at IAA 2018 to show you! 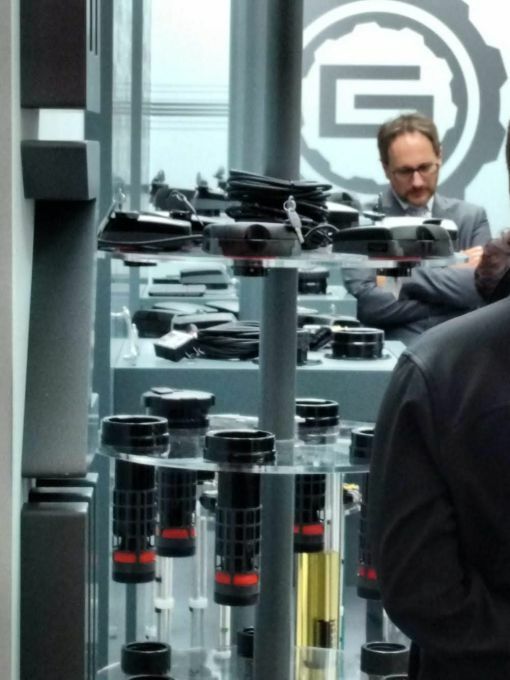 GENESIS lands in social Media land! 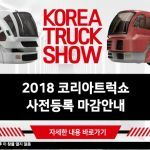 With IAA 2018, GENESIS makes it's mark on social media by adding LINKEDIN and INSTAGRAM to the longstanding YOUTUBE channel. C.F. e P.IVA IT 04071950242 - Registro delle Imprese di Vicenza R.E.A. n°376638 - Capitale sociale: € 1.200.000,00 i.v. We reserve the right to make any change or improvement to this product and to this document at any time without any prior notification.